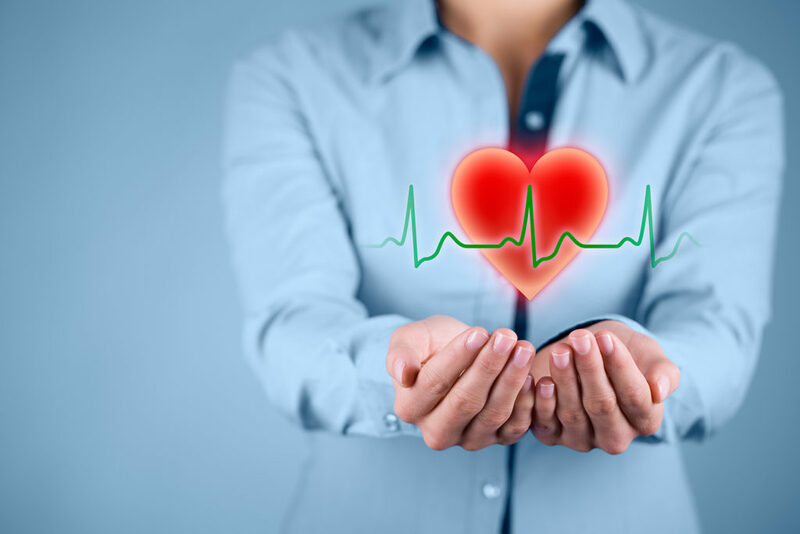 B2B Aged Health Insurance Leads | | Hire a Call Center, Live Transfer Leads and Sales Leads. Buy live transfer leads with guaranteed results! Escrow protected “Live Transfer Leads” Our Live transfer providers can be interviewed upon request and asked for recordings to validate their quality! 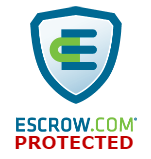 We have partnered with Escrow.com to guarantee buyers and sellers get exactly what they pay for! Welcome to Data Monster, Inc. Putting trust back in the lead industry! 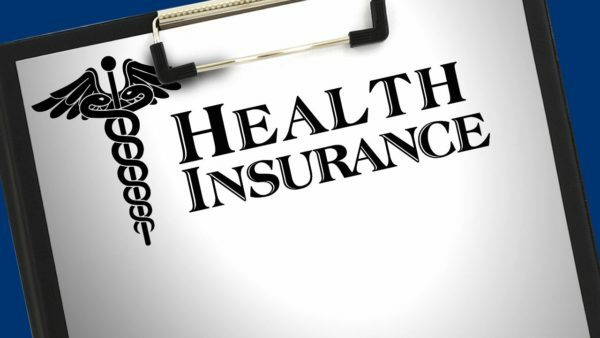 Buy Escrow Protected Health Insurance Leads, Health Insurance Live Transfers, Health Insurance Call Centers For Hire with Data Monster, Inc. Health Insurance Transfers for Less! How many transfers can you produce per day? PDF, word doc or excel file. 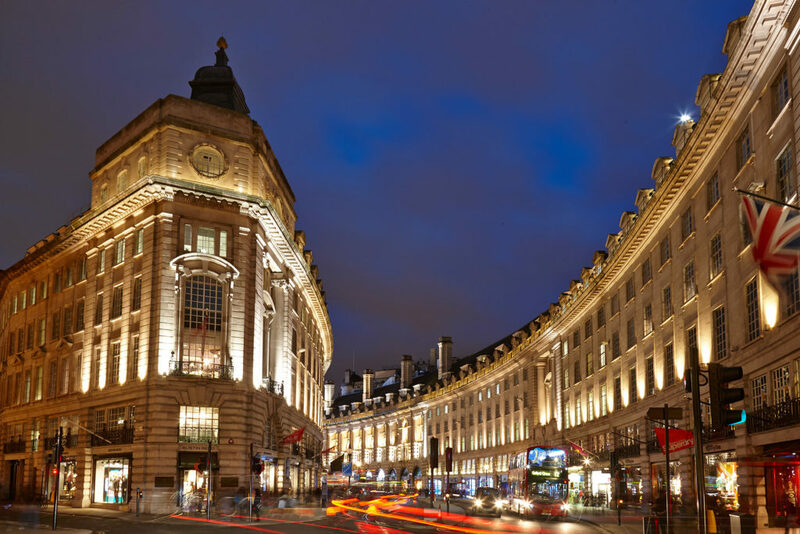 Are you working with one of our brokers? Why should someone pick your transfers? 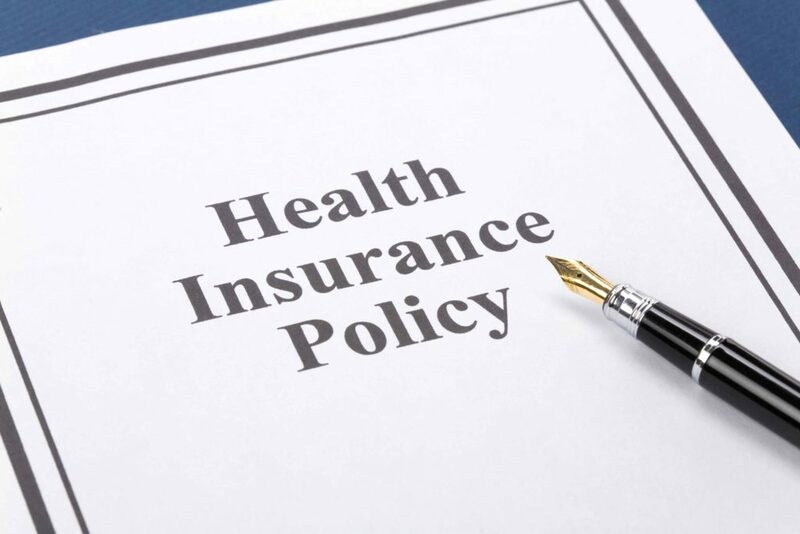 with the top health insurance companies in the industry. What type of data do you use? Is your Data TCPA Compliant? When you transfer do you offer a buffer? Do you provide a warm hand-off? Once you accept an offer how soon can you start?